Ultimaker launches mobile app #3DPrinting #3DThursday « Adafruit Industries – Makers, hackers, artists, designers and engineers! ANNOUNCING THE FREE ULTIMAKER APP, AVAILABLE FOR IOS AND ANDROID! 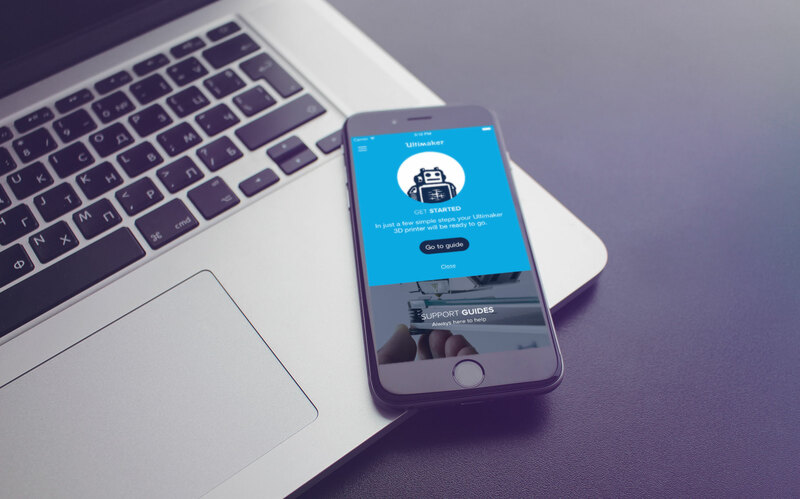 Ultimaker, a leading 3D printer manufacturer, launched a new mobile app that provides easy access to tech support at home or on-the-go for their users. The app offers set-up instructions, step-by-step guides and troubleshooting for every printer in the Ultimaker line. Releasing the new app upholds Ultimaker’s commitment to making 3D printing easy and accessible for anyone who wants to push the boundaries of creation. The Ultimaker app is available for iOS and Android and can be downloaded for free at the App Store and Google Play.